Your endowment at the Maine Justice Foundation will make a permanent impact on the lives of many who deserve your help. You will support civil legal aid programs throughout Maine and the more than 19,000 clients they serve. Provides free legal aid to low-income individuals in Maine on a wide range of legal matters, including those involving family, probate, consumer, juvenile, and protection from abuse. All legal work is provided by Maine Law students, who are licensed to practice under faculty supervision. Maine’s only statewide, comprehensive immigration legal aid agency dedicated to education, advocacy, and representation for low-income new Mainers. ILAP assists clients originating from dozens of countries and living in all 16 of Maine's counties keep their families together, gain protection from persecution and violence, and move toward economic security. A statewide organization that provides Mainers age 60 and over with free legal help when their basic human needs are at stake. LSE helps seniors stop elder abuse, understand and obtain public benefits including health care benefits, preserve housing by stopping foreclosures and evictions, and stop creditor harassment. Seniors needing free legal help can call the LSE Helpline at 1-800-750-5353. MEJP’s mission is to find solutions to poverty and improve the lives of Maine people with low income. Toward that end, MEJP advocates for fair public policies in the legislature and with governmental agencies. MEJP provides legal representation through impact litigation on systemic issues. MEJP also partners with diverse low-income communities and agencies through outreach, organizing, and education. Provides free legal information, assistance and representation to people with low incomes facing civil legal issues throughout Maine. VLP's mission, “justice for all,” provides legal clinics for family law matters including divorce, child support/custody, and finds pro bono lawyers for civil legal matters including personal bankruptcy, Social Security, unemployment compensation and probate cases. A program of the Maine State Bar Association, helping Mainers find the right lawyer for their specific situation and needs. LRP members practice in nearly every area of law, from A-Z: adoptions to zoning board issues. Real people, real help. An agency representing people whose rights have been violated or who have been discriminated against based on their disability. DRM also provides training on rights and self-advocacy and advocates for public policy reform. DRM’s mission is to enhance and promote the quality, self-determination, independence, productivity, integration and inclusion of people with disabilities through education, strategic advocacy and legal intervention. Maine’s legal help resource site that assists with specific legal problems, and finding information about laws. The HelpMELaw website also hosts an extensive online library, with easy-to-read legal materials. A firm dedicated to providing legal services to all Maine people, especially those who make too much for legal aid but not enough for a full-priced lawyer. MCLC’s specialty includes assisting with starting a business, resolving family issues, wills/healthcare directives, and employment or disability challenges. The American Civil Liberties Union of Maine is the state’s guardian of liberty. Active in the courts, the legislature and the public sphere to defend the Constitution and the Bill of Rights for all Mainers, the ACLU Maine’s priority issues include criminal justice reform, freedom of speech and religion, immigrants' rights, LGBT rights, privacy, racial justice, reproductive freedom, voting rights, and women's rights. Since the late 1970s, Pine Tree Legal Assistance has maintained a special unit focused on the legal needs of agricultural workers in Maine. 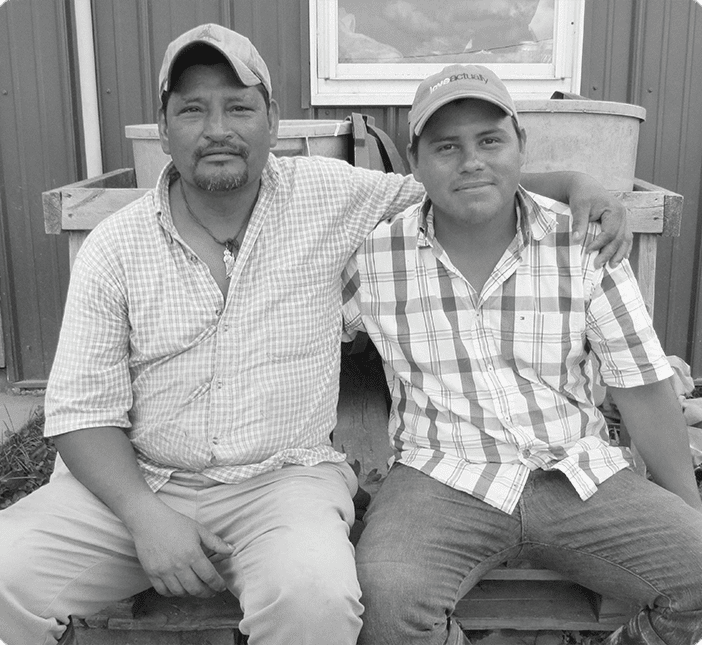 The unit has targeted harsh working conditions and wage and hour violations common for migrant farmworkers in Maine. The program has achieved lasting changes in improved working conditions, the rights of worker access to legal services, and the wage structure paid to egg farm workers among others.